Veg Manchurian Recipe is a popular Indo-Chinese recipe. This is an adaptation to Chinese recipes with Indian flavors.A most indo-Chinese recipe like this veg- Manchurian always call for granted or minced veggies. 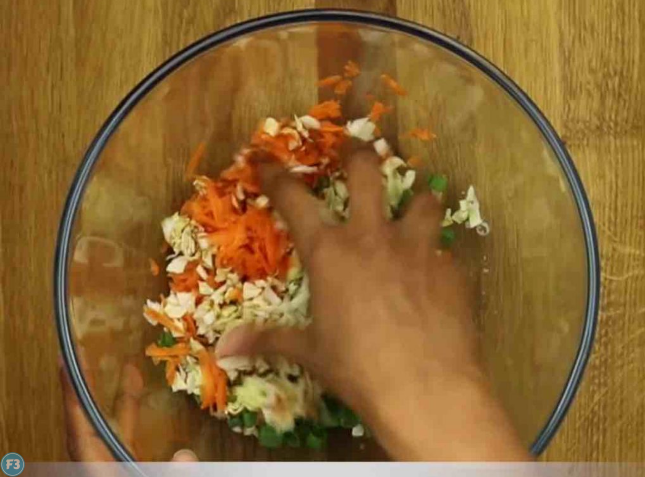 So you can chope the vegetables in a food processor or chop it with a knife. 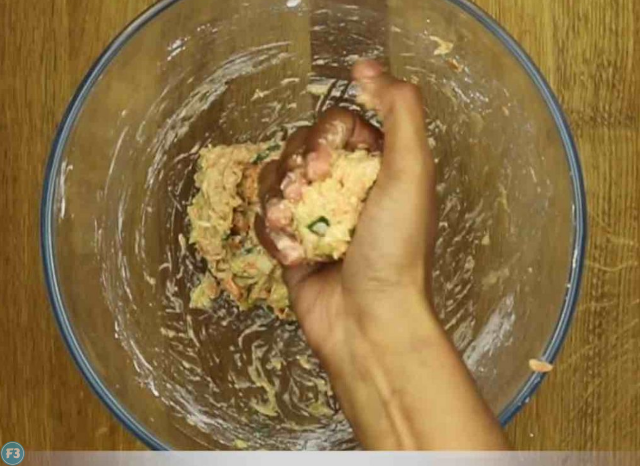 but using food- processor will save time. I love Indo-Chinese food.In my teens, I would make three of my favorite indo-Chinese recipe viz- chilly paneer, sweet corn soup, veg Manchurian.During my college days, I used to have veg fried rice with either veg Manchurian gravy or Gobi Manchurian recipes. I use to have it as a street food vendor very next to my bus stop. The dry Manchurian is served as starter and gravy Manchurian is served as side dish. 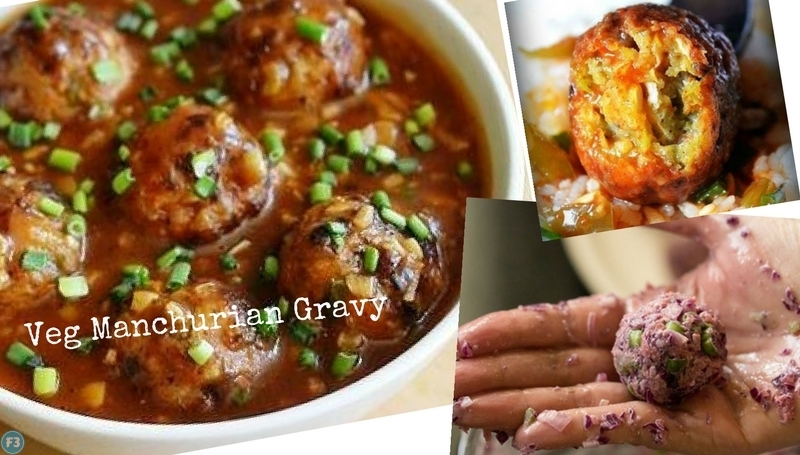 Here is how to make the veg Manchurian recipe with step by step photos. Veg Manchurian gravy recipe is a very delicious and spicy side dish for fried rice, fusion dish, restaurant style recipe made easily at home. 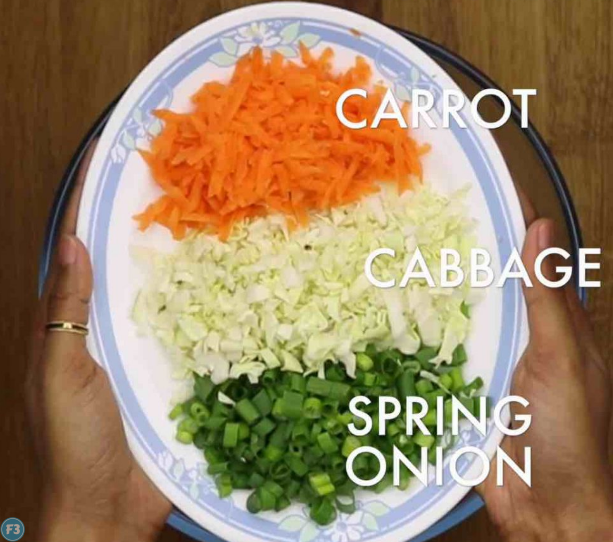 in a large mixing bowl add grated carrot, cabbage, and spring onion greens. add a tsp of soy sauce. also add chili sauce, ginger garlic paste, and crushed black pepper. note, we are not adding any salt as soy sauce do have salt in it. if you want any extra then add at this stage. squeeze the veggies well and mix well. veggies have to release water from them. now add maida and corn flour. make a nice thick dough without adding any extra water. 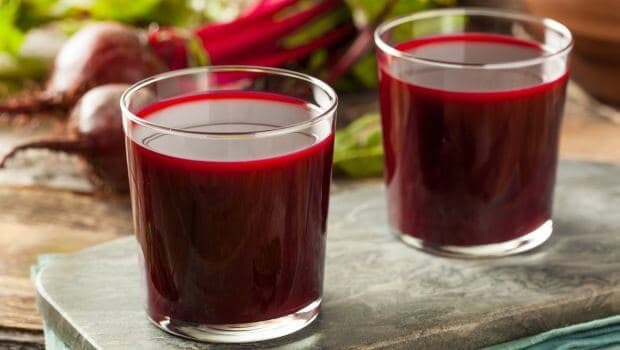 water present in veggies is enough to combine. deep fry the balls on medium flame. stir in between and fry till they turn golden brown. 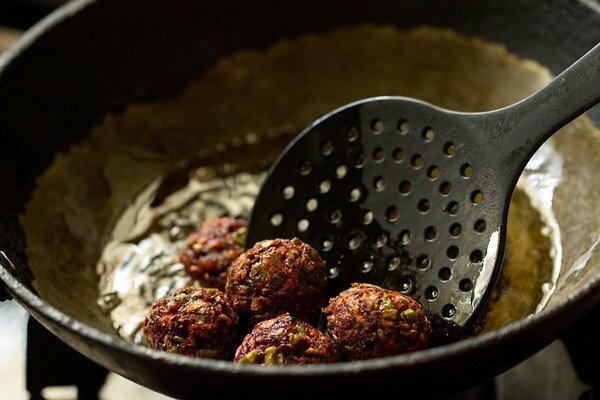 drain off the veg balls over a kitchen towel to remove excess oil. we are not adding any salt as soy sauce do have salt in it. if you want any extra then add at this stage. 3. now add maida and corn flour.make a nice thick dough without adding any extra water. water present in veggies are enough to combine. now make small balls and keep aside. 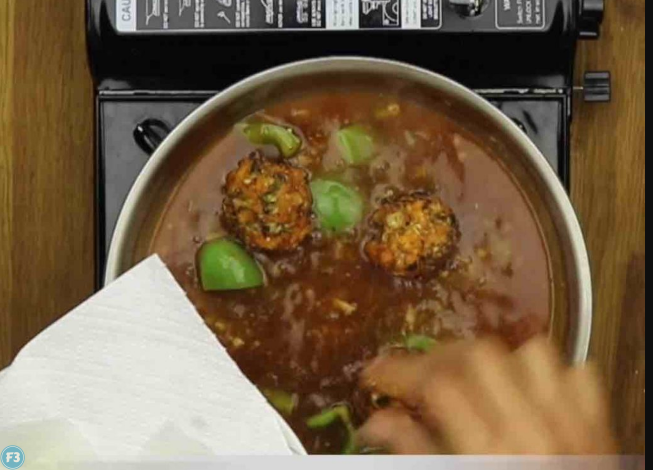 4. deep fry the balls on medium flame.stir in between and fry till they turn golden brown. 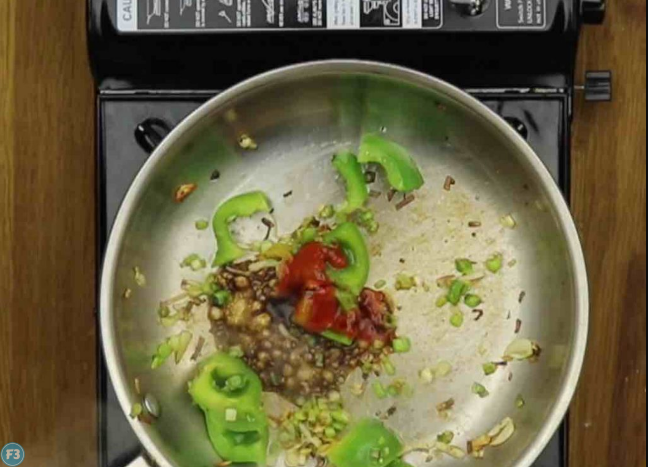 in a large pan, heat a tbsp of oil. add finely chopped ginger and garlic. saute for a while.then add spring onions white and continue to saute for a minute.also, add capsicum and fry till the blisters appear over them.now add red chili sauce and soy sauce. 2. add cornstarch. to prepare cornstarch mix 2 tsp of corn flour with ¼ cup of water.give a good mix. then add a cup of water and continue to stir. alternatively, you can add water first, get to a boil and then add cornstarch. add more chili sauce if required and give a mix. I like my gravy to be spicier so have added a tsp of more chili sauce.check for taste, and if you prefer more savory taste then add more soy sauce. give a good mix. get to a boil and check for consistency. now add pepper and salt to taste. remember, soy sauce does contain salt so be careful while adding. give a mix. add fried veg balls and give a quick stir. 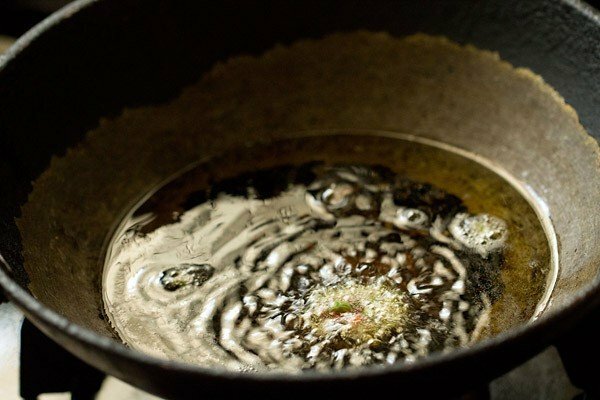 in a large pan, heat a tbsp of oil. add finely chopped ginger and garlic. saute for a while. then add spring onions white and continue to saute for a minute. also, add capsicum and fry till the blisters appear over them. now add red chili sauce and soy sauce. add cornstarch . to prepare cornstarch mix 2 tsp of corn flour with ¼ cup of water. give a good mix. then add a cup of water and continue to stir. alternatively, you can add water first, get to a boil and then add cornstarch. add more chili sauce if required and give a mix. I like my gravy to be spicier so have added a tsp of more chili sauce. check for taste, and if you prefer more savory taste then add more soy sauce. give a good mix. transfer to a serving bowl and garnish with chopped spring onions green. serve veg Manchurian gravy with veg fried rice. alternatively, you can add water first, get to a boil and then add cornstarch. 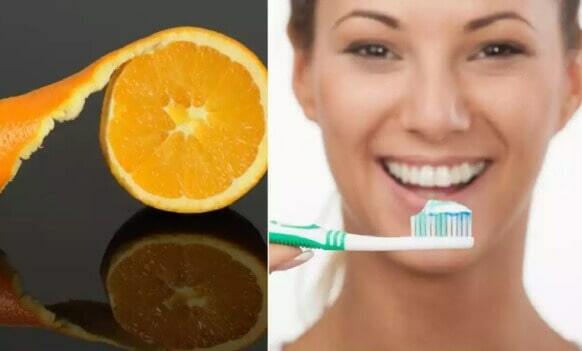 this would make the paste smooth. adjust chili sauce and soy sauce according to your taste. you may also add slit green chilies if you like it spicy. you can also add finely chopped beans, cauliflowers, and capsicum while preparing veg balls. this would make it more crispy and tasty. for more rich flavor and taste, use maggie hot and sweet sauce. this will enhance the color of veg Manchurian gravy.